A True Story of Murder, Corruption, Race, and Feminism in the 1970s. Forthcoming April 15. Preorder now. 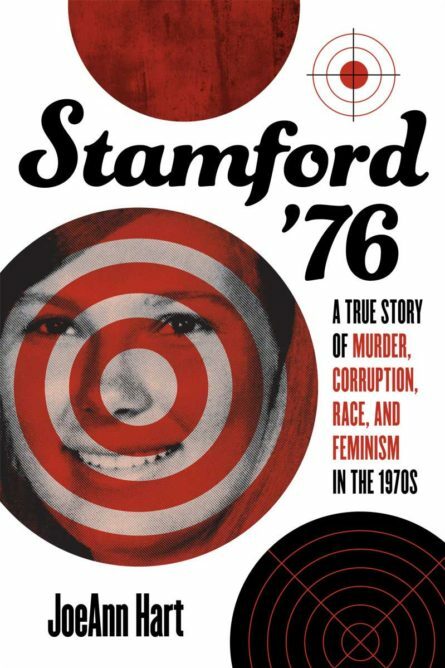 There is a deep, elusive connection between a memoir and a crime scene, and in Stamford ’76, JoeAnn Hart tracks it doggedly, bringing together scenes from her rich and troubled past and the mystery of a decades-old crime. She transports us from our moment back into the waning days of the counterculture. A suspenseful narrative, pressurized on every page by the release of material long held close.